Djair Parfitt Williams and Nahki Wells both found out their opponents for the upcoming UEFA Europa League. Parfitt-Willaims and his NJ Rudar Velenje teammates will face the winners of the match between Tre Fiori from San Marino and Bala Town from Wales in their First Round of Qualifications for the UEFA Europa League. Rudar Velenje will play the First Leg at home on July 12th, with the Second Leg to be played July 19th. 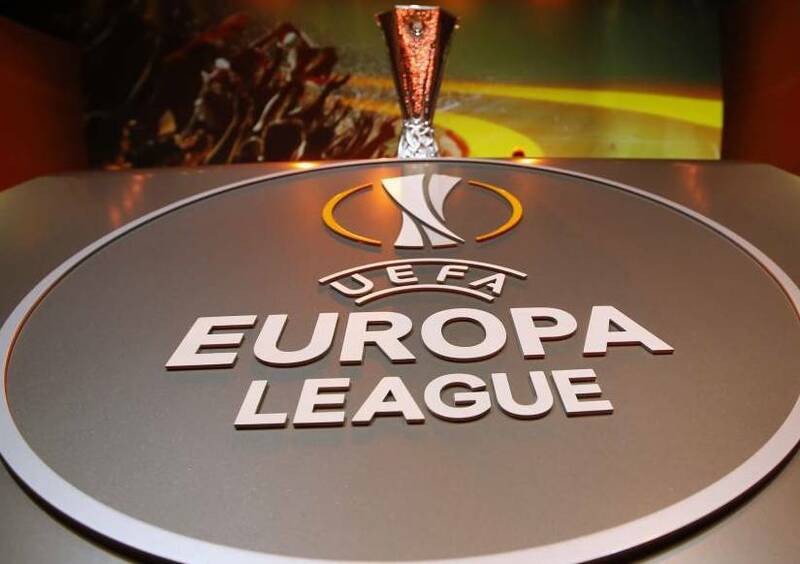 Wells and his Burnley teammates will play Aberdeen in the Second Qualifying Round of the Europa League. The first leg will be played on Thursday, July 26th, with the return a week later at Turf Moor on Thursday, August 2nd.